Kilims and local art adorn the walls while Turkish music sets an atmosphere of comfort and relaxation with a taste of the exotic. 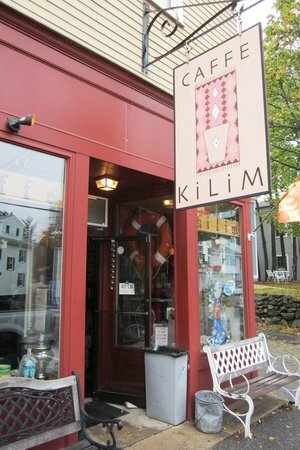 Caffe Kilim opened it's doors on January 4, 1993. 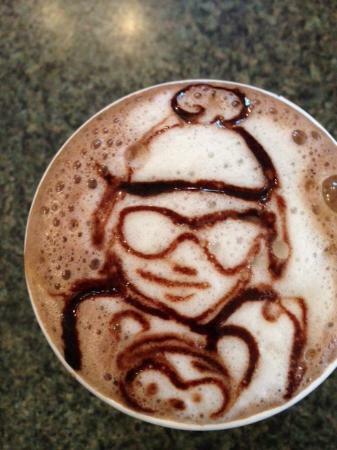 Custom espresso drinks and superb quality drip brewed coffee were new to the seacoast area. 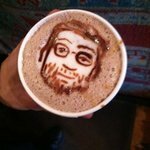 We committed ourselves to educating any one who would listen about coffee and how good it could and should be. Serving the best coffee in a relaxed atmosphere with friendly staff; helping to foster a sense of community; these are the measures of our success. Yalcin Yazgan is from Istanbul Turkey. He grew up helping his Grandfather run a small coffee shop in Istanbul. Janice Schenker has always been a coffee connoisseur and spent months researching the Seattle coffee culture before opening Caffe Kilim. 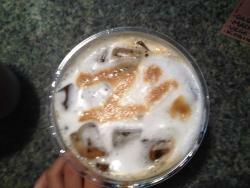 Definately The Best Coffee in NH! 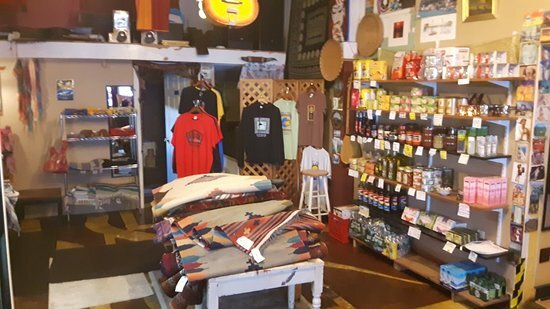 Local place with delicious coffee and treats. They even have amazing gluten free desserts! So good. Try to stop by every time I'm in Portsmouth. Hang out on the bench outside while sipping your coffee. This coffee shop is very fun and interesting. I is located a short walk from downtown Portsmouth but is worth the trip. The staff is very helpful with helping you to decide between sizes and drinks. If you're going to call yourself a turkish coffee shop then serve turkish coffee! I've loved this place for many years, going back to its old location on Daniel Street. 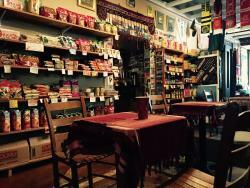 Friendly staff, relaxed environment, wonderful coffee. There's always interesting music playing, and tasty snacks and Turkish food products are available for purchase. Had excellent Turkish coffees while enjoying the comfy chairs & Turkish decor. Friendly staff, nice prices; great looking pastries!! Walked in and was instantly impressed with atmosphere. 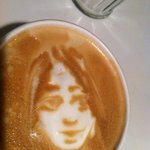 That's when I knew I could ask the barista for advise for the perfect coffee. After a large draw on my drink and chat with the owner, I knew I have to review this shop. ShopLocal ShopOften!! 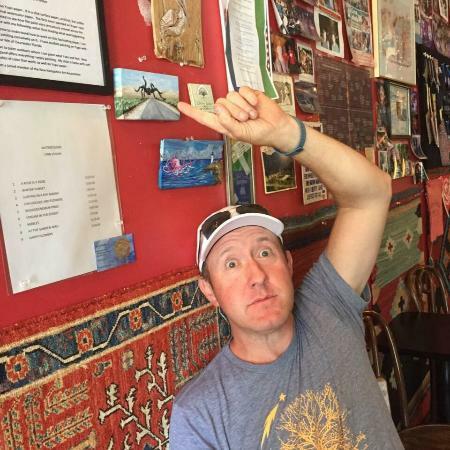 Get quick answers from Caffe Kilim staff and past visitors.